Campers, hikers, mountaineers and other outdoor adventurers will be thrilled with this cap. It is specially designed to be extremely resistant to harsh weather conditions like wind and rain and keep you comfortable and dry at all times. The fabric is light, allowing for extra comfort and there are no eyelets, another plus for keeping the rain out. A padded cotton sweatband inside adds to the convenience of wearing it when the weather is hot and you are liable to sweat. 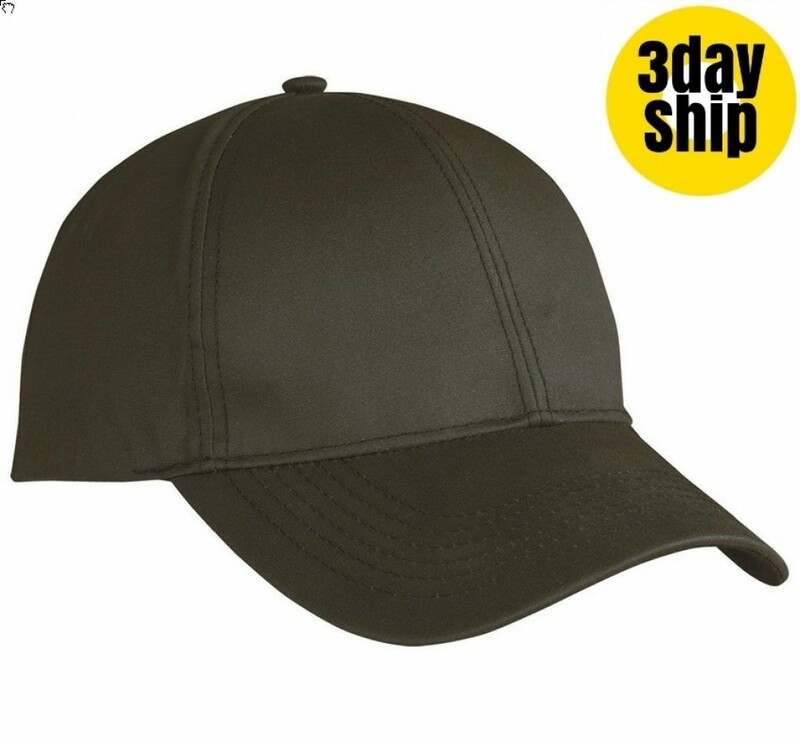 The cap comes in a stylish brown colour, ideal for outdoor wear. Keep your cap looking good for years by never crushing it when not in use and wiping with a damp cloth to keep it clean. Our caps are made from the highest quality fabrics and have extra stitching to add to the durability of the construction. When branded with your logo, these caps make great promotional items and these are the perfect choice for any company offering outdoor equipment, outdoor excursions, tours or extreme sports adventures. Brand them with your unique logo and get exposure in the right circles. Use them as giveaways, promotional sales items or as premiums for large purchases. Our pricing includes 8k stitches of embroidery of your personalised graphic as standard. More stitches may affect final price -- just ask our sales staff for details. Embroidery can be done on the peak, sides or back of the cap and embroidery can accommodate multiple colours. A once off set up of $50 applies for orders under 50 units. Delivery of this item is within Australia only. Please note that our pricing excludes GST. 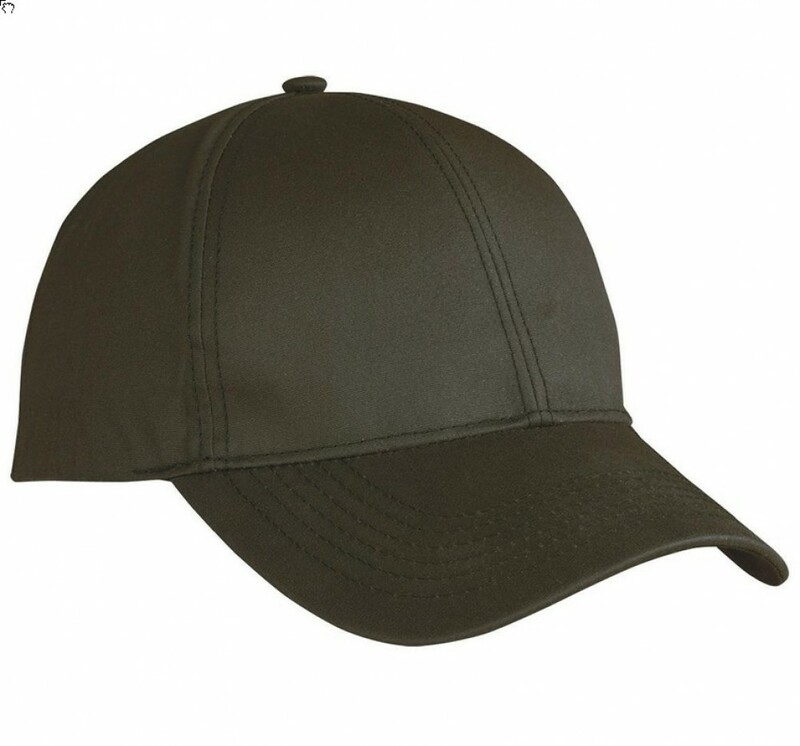 Product Specifications Highly resistant to wind and rain while remaining breathable Designed lighter head weight for head comfort Structured 6 panel without eyelets to keep out water Pre-curved peak Padded cotton sweatband Fabric strap with metal buckle and tuck-in return"